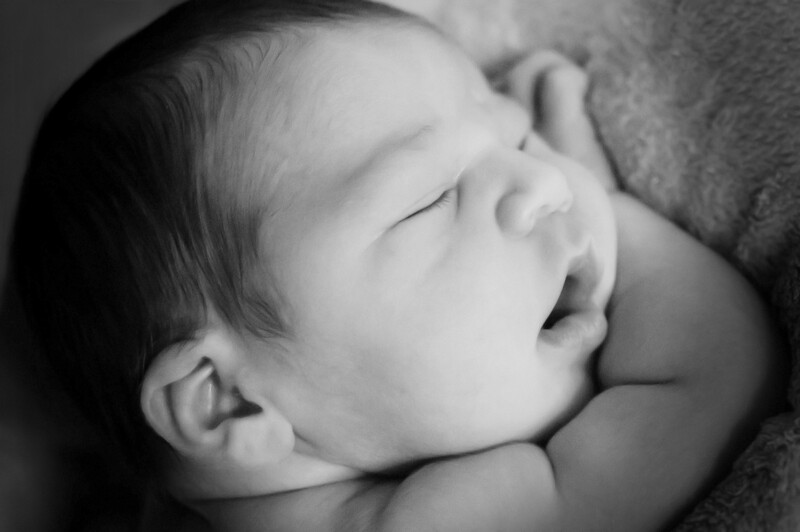 Tips for Your Successful Newborn Photo Session! After taking quite a few newborn portraits, I made a list of tips to prepare the parents for the newborn session. When you see our newborn images, the babies look so calm and peaceful like they haven’t cried or become fussy at all… Well here are some tips to make babies comfortable and happy for their portrait session. Plan the portrait session ahead of time! 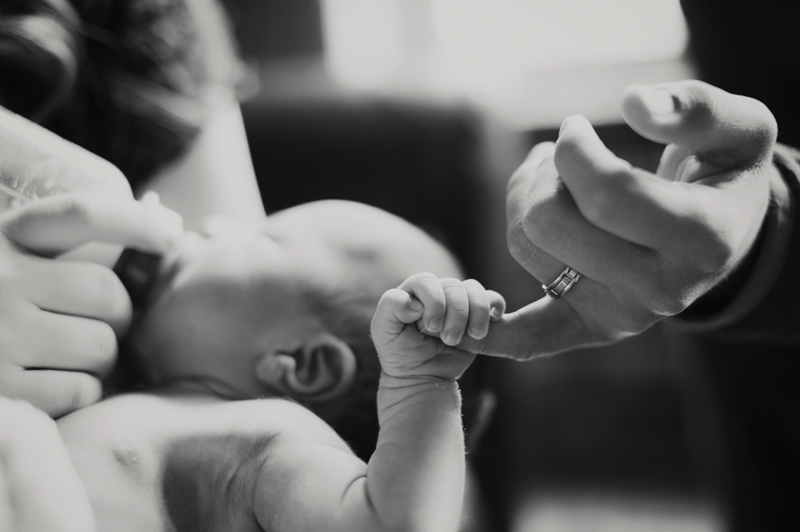 For the newly mom and dad, the first few weeks goes so fast. It is always nice to plan ahead for your newborn photo session. Usually my clients make an appointment when they are about 7 to 8 months pregnant. We usually meet for the consultation before the baby is born. This way, parents can be comfortable being at my studio, getting to meet us and learning more about the session which makes their baby also comfortable. It is amazing how contagious that comfort can be! Some parents decide to do the maternity session to capture the beautiful curves and coming joy. No worries even if the baby isn’t born on the due date or came out earlier than expected. We can be flexible with the photo shoot date once you make a reservation with us. 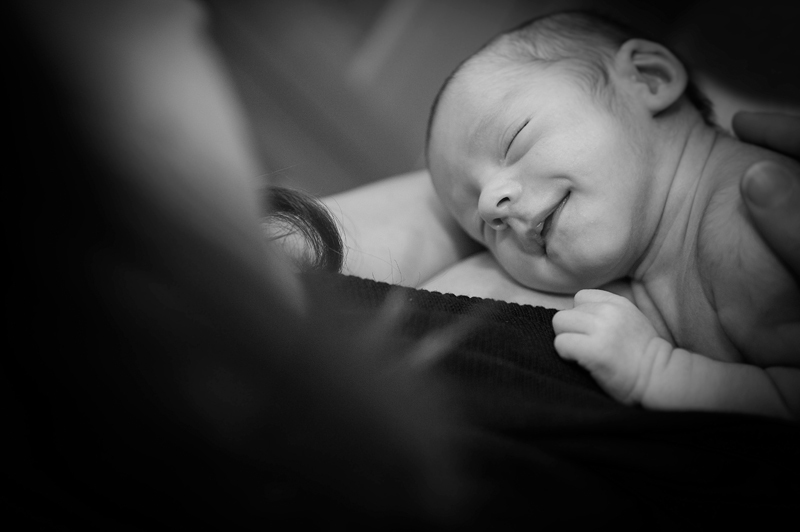 The best time to photograph newborn babies is 5-10 days after the birth. 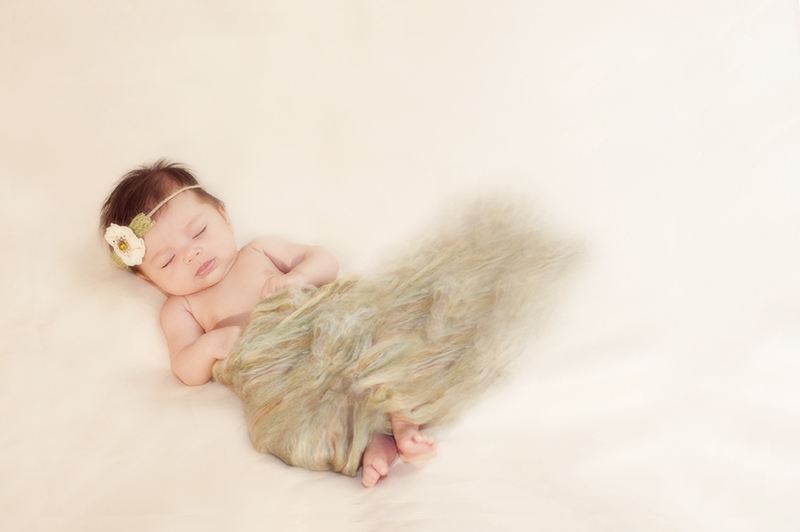 We capture and create wonderful images of babies at any age, but it is more easy for babies to pose at that age. If your baby is already born, please let us know as soon as possible. What do we wear for the newborn photo session? I usually ask parents to dress complimentary with each other and wear some neutral colors. We can take some family photos if the baby allow us, so please plan for it. For babies, nothing more than diaper or cloth! Wrapping the baby with a swaddling blanket and cover with some blankets helps babies to keep warm. We have baby wraps and some knit clothing for babies (you can see some of what we have on our gallery page). They are all washed and sanitized for each photo session. If you have any preferred clothing, you are welcome to bring them! Keep your baby awake for 2 – 3 hours before the session and Feed your baby right before! I know it’s really difficult sometimes to keep your baby awake, if you can, it will help your baby be more sleepy and relaxed during the session. 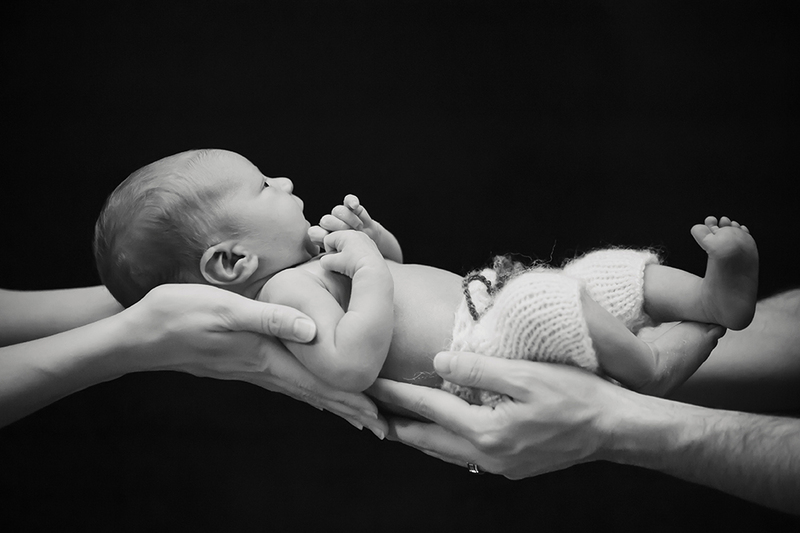 Feeding your baby before the photo session will keep them content and sleepy. Ideally, feeding them 20-30 minutes before the photo shoot should help make them sleep. What do we bring to the Photo Session? The most forgettable thing is the pacifier…but it is very useful for the photo session. We have a changing table, diaper wipes and sanitizer etc, but if you can bring what your baby can be comfortable using, that would always be better. Once you make an appointment with us, we reserve 3 hours for your newborn session including feeding and changing time etc. We don’t like to rush to photograph this beautiful moment of your life. Usually it will be done in less than 3 hours, but just in case, we have enough time for you! What do I do at the session? I will be handling your baby during the session. I am a member of WPPI (Wedding and Portrait Photographers International) and I’ve been trained to properly handle and use safe poses for babies. Your baby’s safety is of utmost importance to me. I will involve the parent’s help in also being secure with poses for extra safety. I will let you know how to help when I need your assistance in that. Other than that, I would like you to experience capturing one of the greatest moments in time of your life and enjoy the session. I would recommend you to bring your book and snacks for your comfort!